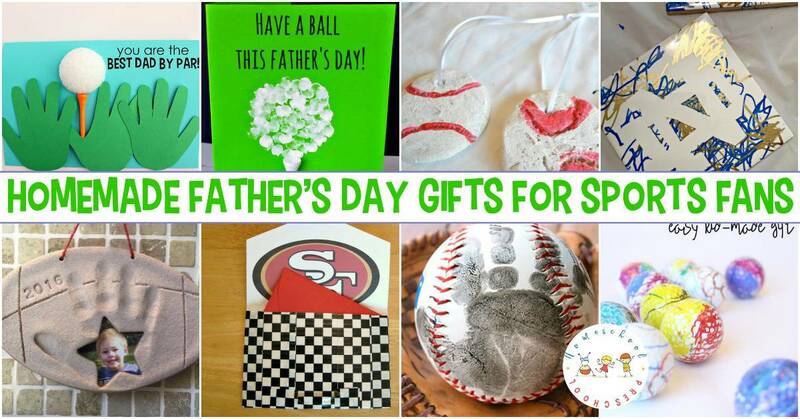 Kids will have a blast making these homemade Fathers Day gifts for sports fans! Perfect for golfers, ball players, and couch fans! 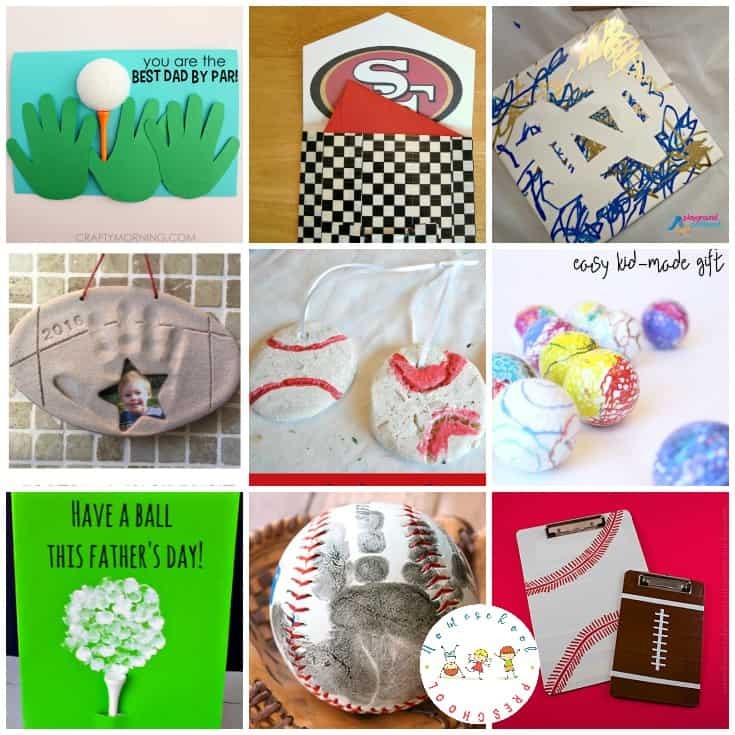 Whether Dad plays sports or just enjoys watching them on the couch, he’ll love these kid-made Fathers Day crafts that are related to sports – football, baseball, golf, and basketball. 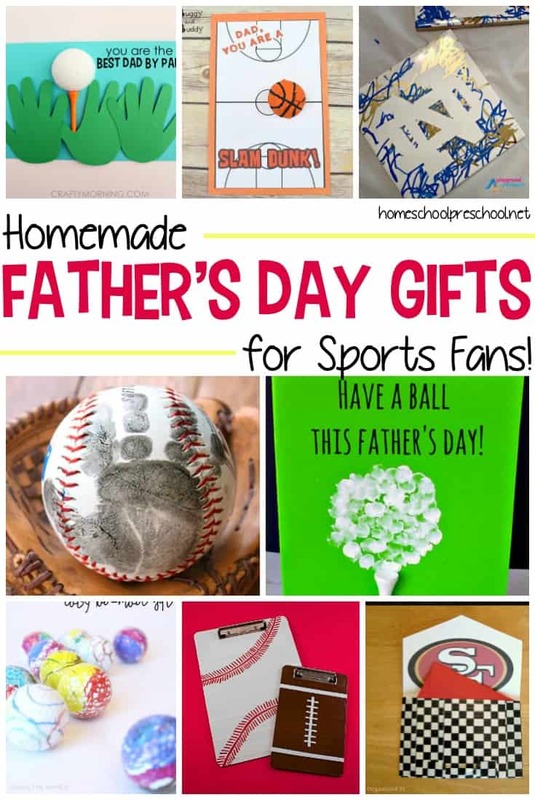 Kids will love picking one on of these Father’s Day crafts to make for their favorite sports fan! 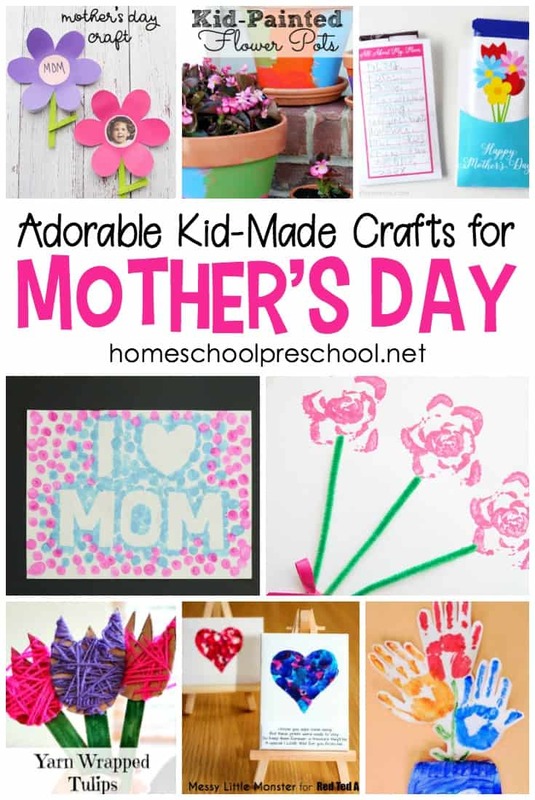 If your little one likes making homemade gifts for loved ones, they’re going to love making one or more of these for Dad or Grandpa. This Father’s Day, have your kids make Dad one of these fun Fathers Day craft ideas! Each of them feature candy making the ideas extra sweet! 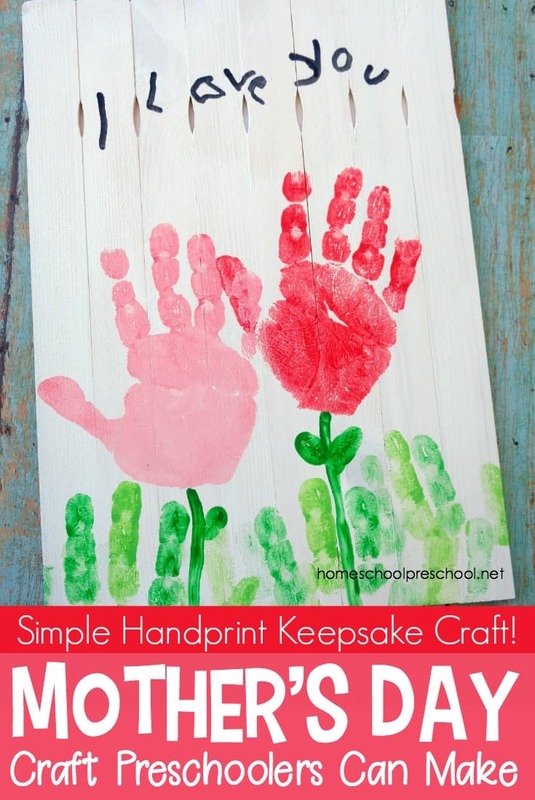 This is one of the cutest Fathers Day crafts I’ve seen! Your kids will love making this popsicle-themed Fathers Day craft for the coolest father they know! Show Dad some love this Father’s Day with one of these simple Fathers Day crafts! 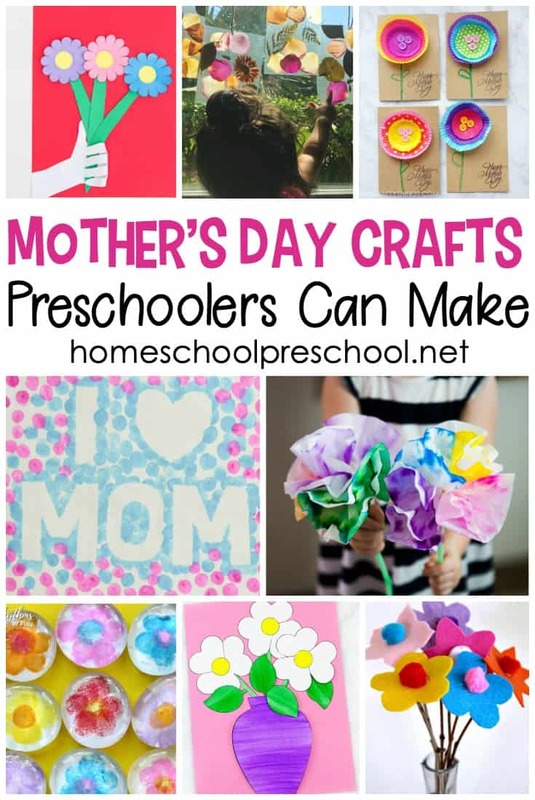 Each one will make great preschool Father’s Day gifts!